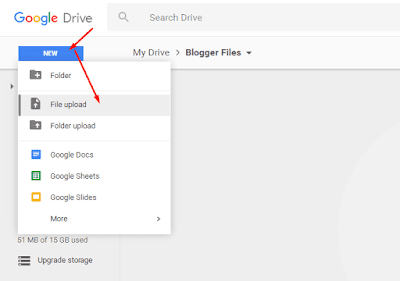 Blogger is the best blogging platform which is created by google. It's completely free hosting with unlimited posts and traffics. You just need to pay for purchase a domain or you can use there free .blogspot.com sub-domain, if you have no money. Sometimes you want to upload any data/files and share to download link on your wesbites. 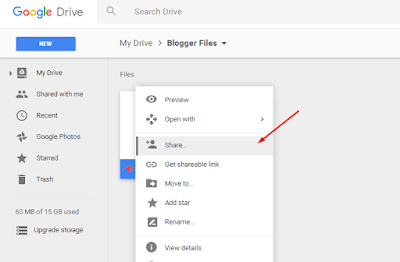 At present, you can not do this in blogger directly by post editor. 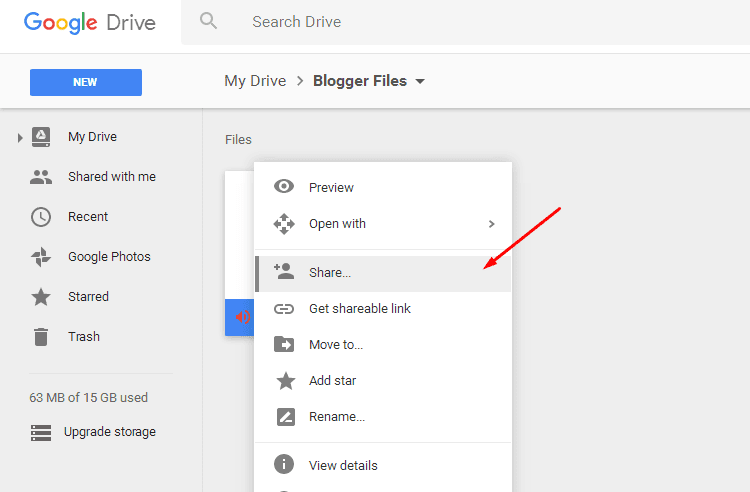 But don't worry, there are another option to upload any data/file in google by using Google Drive. Click on New > Folder and name the folder name Blogger Files and click on Create. 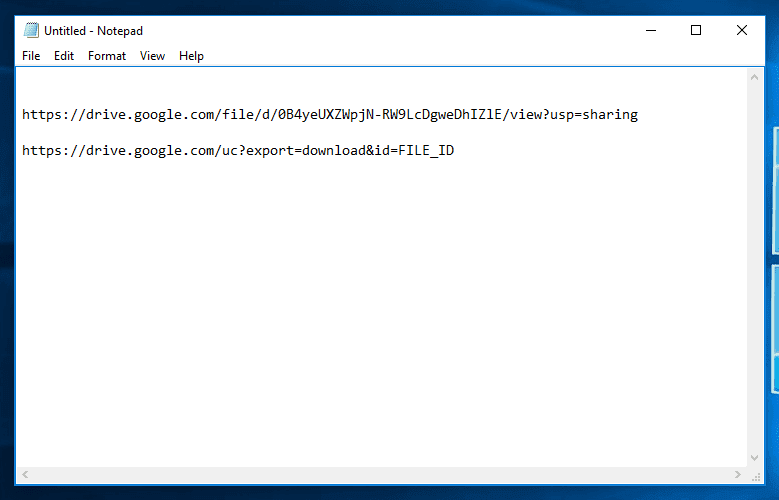 Open the newly created folder. 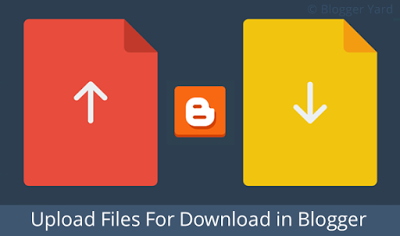 Click on New > File Upload and select the file which you want to upload. 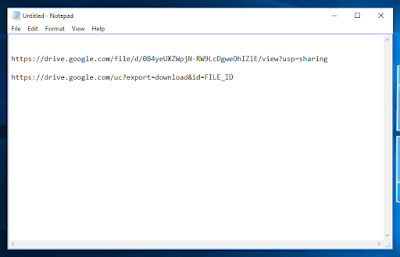 Open Notepad and paste copied link in Notepad. 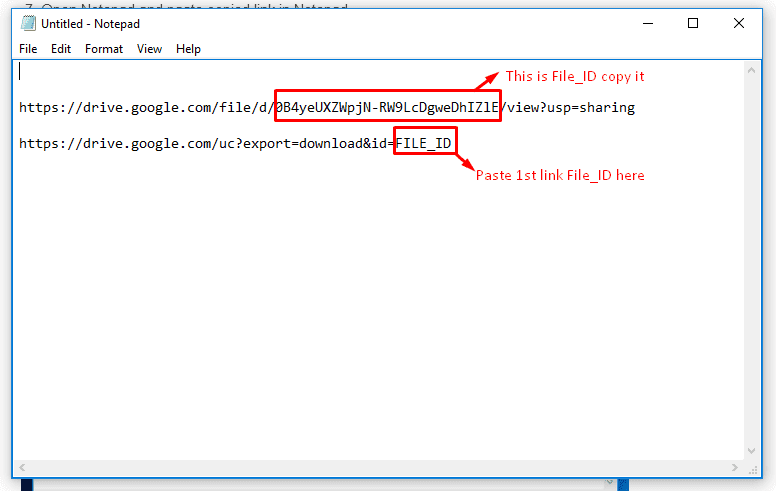 Then again copy below link and paste it to Notepad. 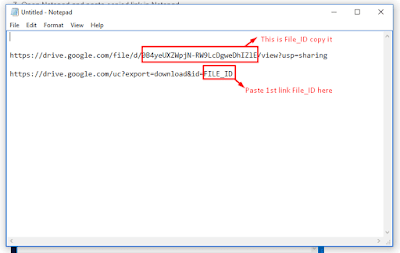 Now copy FILE_ID from first link and paste it to second link by replacing FILE_ID. See below image. That's it. 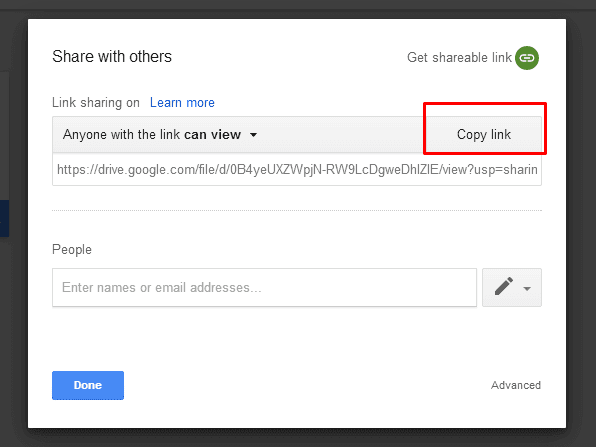 Now you can share this direct download link anywhere of your post.